Our video services began 20 years ago. Although technology has changed, our commitment to our clients has not. We know that they require the latest innovations, so we keep ourselves constantly updated to offer our clients the best solutions. We have a wide range of equipment. 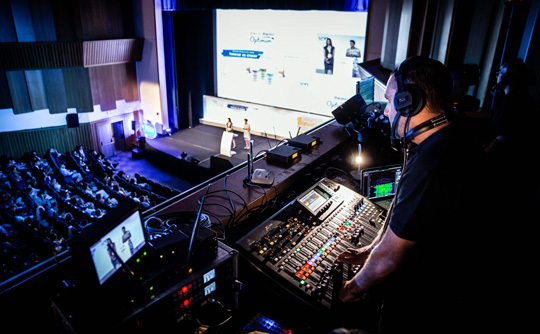 We work with the market’s leading brands in professional audio as well as having first-class technicians, prepared for every need, from the design of small meetings to sound systems for large events. For Área Técnica, lighting means creativity. 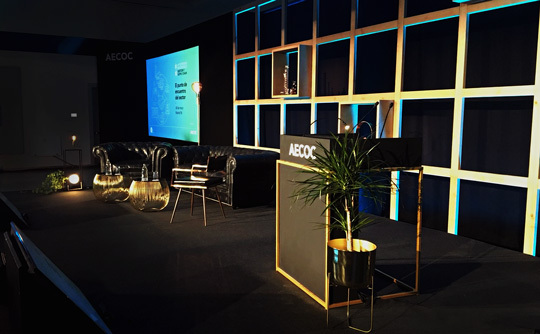 Our experience in design, coupled with the latest technology in lighting, motivates us to create events with a difference, making them unique and original. 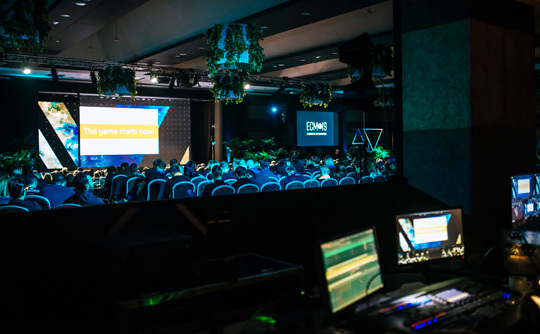 New technologies applied to events are our strong point. 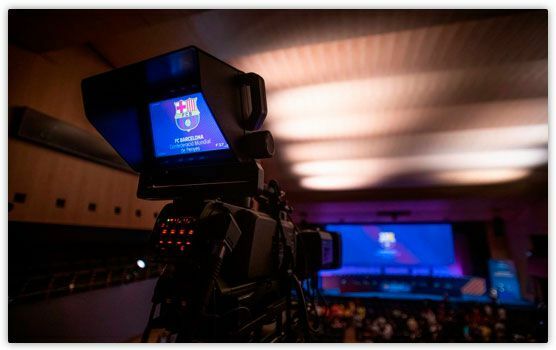 We use streaming to enhance conventions, congresses and events, supporting them strategically with audiovisual technology. 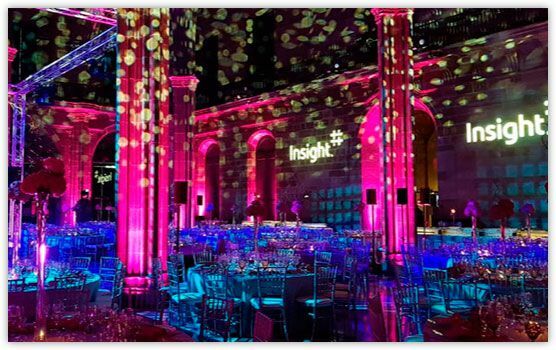 Video mapping combines creativity and projection in a single product. 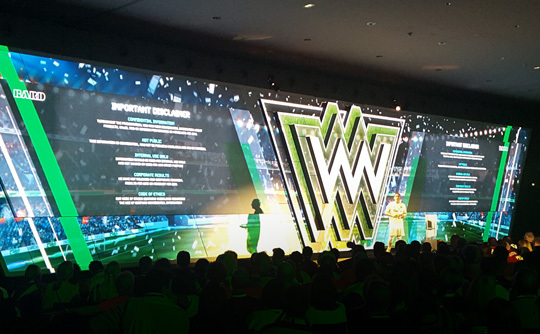 We have projectors of up to 30k to bring the static to life and surprise people with ingenious custom-designed productions. With a well-decorated space it is possible to create an unforgettable experience. Therefore, at Área Técnica we decorate and give atmosphere to spaces with the latest technology and maximum creativity.